After regularly heating dance floors this past summer (and beyond) with hits from his Hot Creations label, Jamie Jones begins 2013 with an EP release highlighting a slightly different aspect of his musicality. 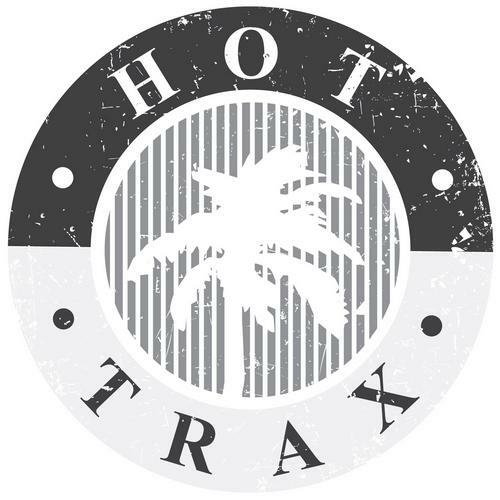 Hot Trax, a subsidiary of Hot Creations, was formed to curate Jones’ underground aesthetic and the Change EP is the first release in that vein. These tracks have noticeably more of a warehouse vibe, albeit still marked by that characteristic grooviness that Hot Creations is known for. My personal favorite is “Road to the Studio (Fly Mix),” but I’m expecting to hear all three tracks on the dance floor as we make our way into 2013.